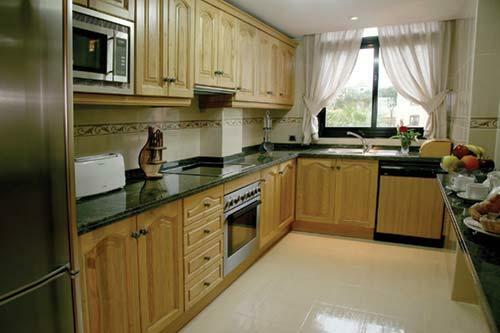 Macdonalds Dona Lola Timeshare Resort in Malaga on the Costa del Sol, Spain enjoys fantastic panoramic views toward Gibraltar and North Africa. 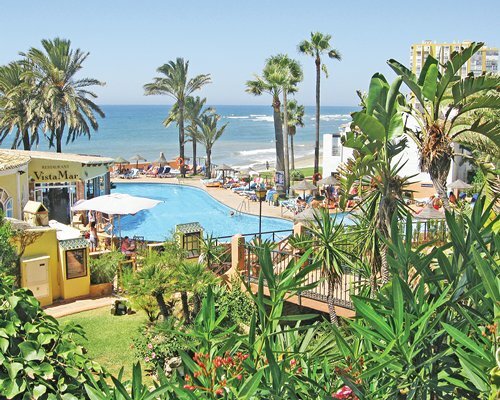 The timeshare resort slopes down through subtropical gardens to the deep blue crystal clear mediterranean ocean and is just a short walk away from the shops, tapas bars, restaurants, and nightlife of Calahonda. All timeshare unis have partial air conditioning, satellite TV and a direct dial telephone, the largest units have a second bathroom, they are all tastefully decorated and well appointed with a fully fitted kitchen and patio or balcony and enjoy wonderful views. Price: Make an Offer ! !